Download My Digital Studio for FREE from my website and try it for 30 days. 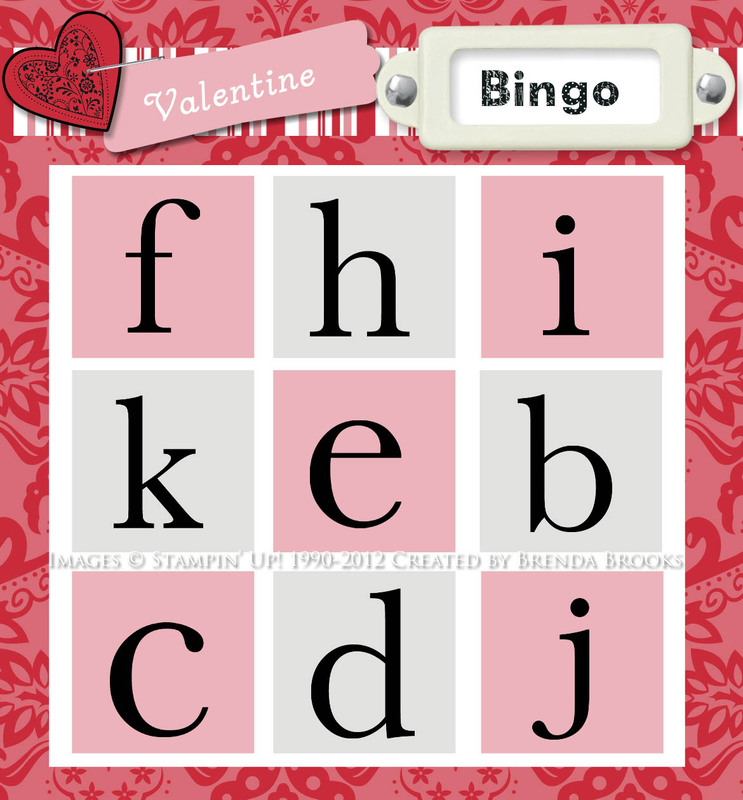 As Brenda Brooks, one of my stamp club members said, the program is pretty intuitive. 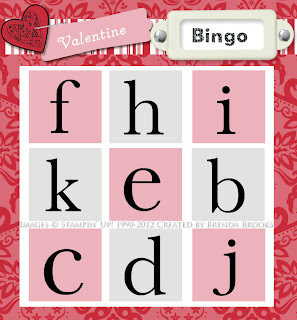 She designed this bingo card for her son's Valentine Day party. One of the things I like about My Digital Studio is you only have to design the project once. Then you can print out as many as you need. 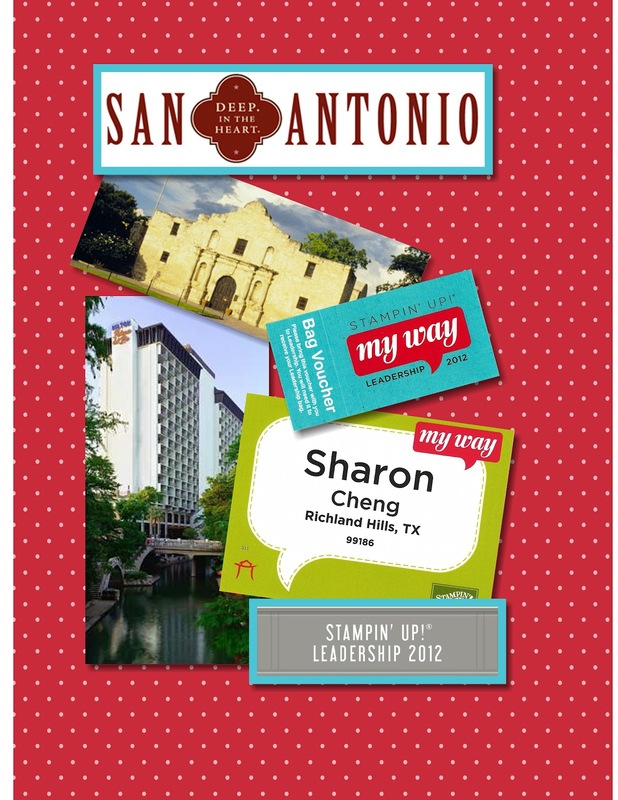 This is the cover for the book I made for all of my downline who went to Stampin' Up! 's Leadership Conference in January in San Antonio. Because it was a digital design, I was able to customize the cover with each person's name before printing it out. When people saw the book, they asked if I had put it together after arriving in San Antonio because of the pictures. Thanks to the internet, I had downloaded the jpg's and completed the books before leaving for leadership. The hotel that you can see on the cover is the Hilton Palacio Del Rio. That is the hotel where we stayed. I loved it. When you go out the front door, the convention center was right across the street. When you go out the back door, you are on the River Walk! I've started using My Digital Studio more and more for digital designing. I'm so glad that Stampin' Up! has made it possible for you to try the program for free. Download it today and let me know how you like it. If you would like any tutoring on the program, please contact me at sharon@sharoncheng.com. Thanks to programs like joinme.com, I can help you with the program while we are both in our own homes. If there is enough interest, I can set up structured class times. Otherwise, I'm happy to help you with short tutoring sessions. If you buy My Digital Studio during Sale-A-Bration, you can qualify for free Sale-A-Bration products. I've been recommending the One Big Sale-A-Bration CD to my customers who want to try out digital designing. It has all of the exclusive Sale-A-Bration products in digital format. Now there is no reason to worry about running out of my current favorite paper, Everyday Enchantment!